Join My E-Newsletter Mailing List And Receive A Free Complimentary E-Book, Take Back Your Health! Long Before Processed, Super sized Meals, Overprescribed Drugs & Sedentary & Stressful Lifestyles… There was Optimal Health! 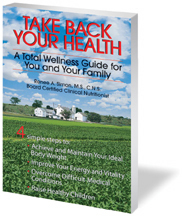 Now is your chance to take back your health with this total wellness guide for you and your family! 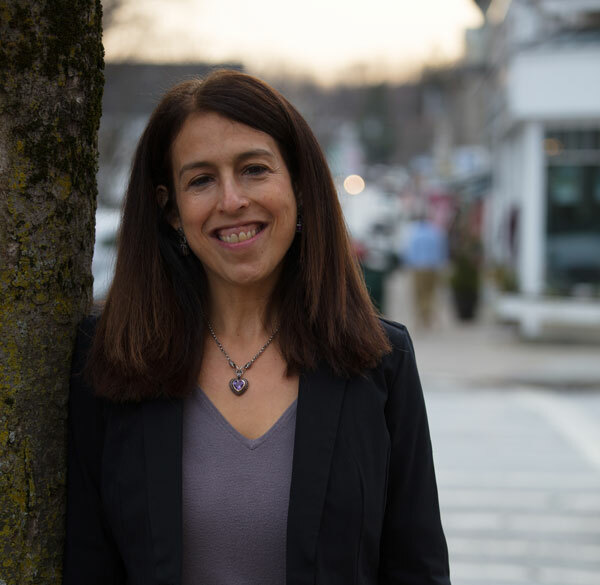 After recovering from her own personal health crisis, author Renee Simon was determined to help others. Her company, Total Wellness, is dedicated to helping people restore body balance, overcome difficult medical conditions and regain energy and vitality. Take Back Your Health examines a large number of health problems, what causes them, and ways to prevent them. Using her proven four-step program that combines clinical testing with dietary interventions, vitamin and mineral therapies, exercise recommendations, and stress management techniques, Simon will show you how to bring your health back into natural balance. Irritable Bowel Syndrome, Candida, Crohn’s and Colitis, Obesity, Diabetes, High Cholesterol and Triglycerides, Endometriosis, PMS, Infertility, Menopause, ADHD, Autistic Spectrum Disorders and Sensory Integration Dysfunction, Allergies, Asthma, Poor Immune Functioning, and Picky Eating.